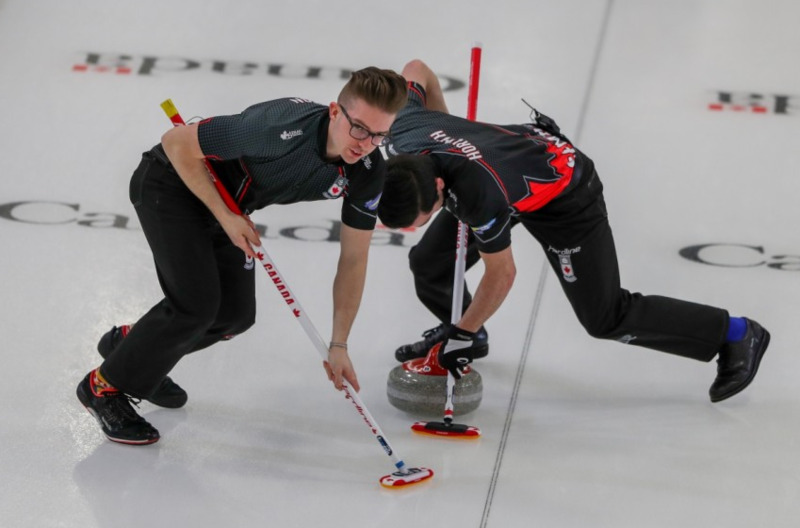 Canada won both their games on day two of the World Men's Curling Championship to maintain their place at the top of the round-robin standings in Lethbridge. 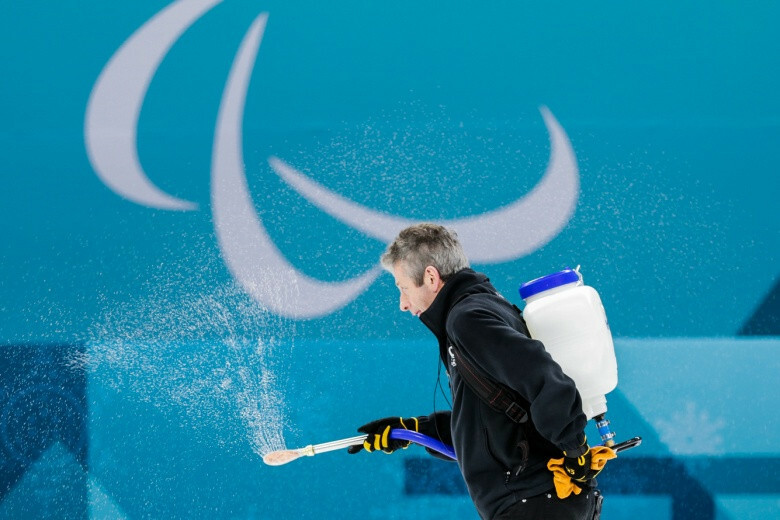 The World Curling Federation (WCF) has appointed eight members to its new Technical Commission with the aim of ensuring outstanding ice conditions at all of its events. 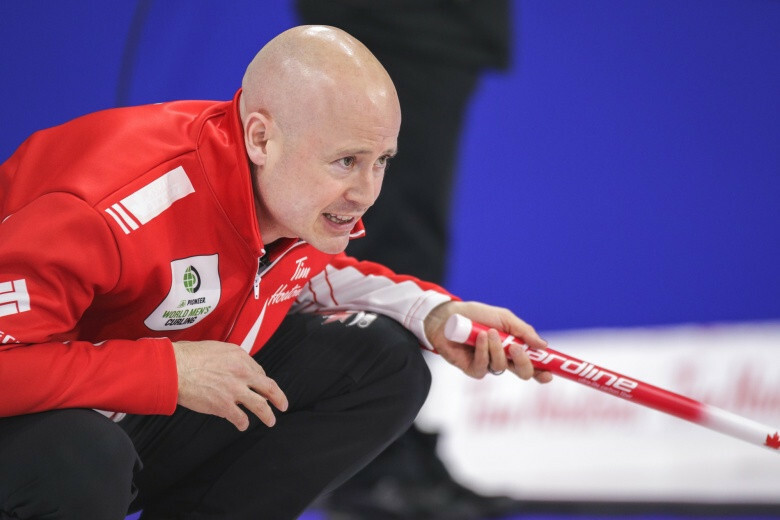 China continued their incredible start to the Women's World Curling Championships today with a further two victories in Denmark. 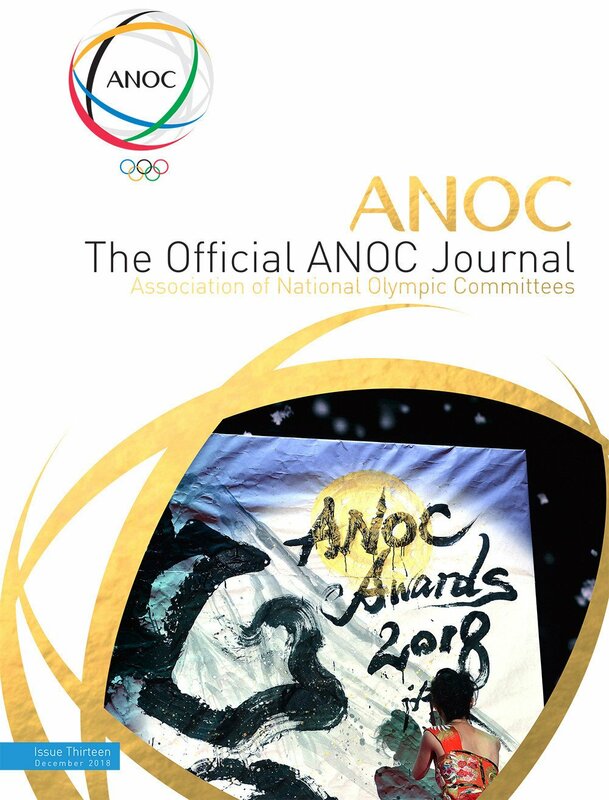 Norwegian legend Dordi Nordby is among the three people who will be inducted into the World Curling Hall of Fame this year. 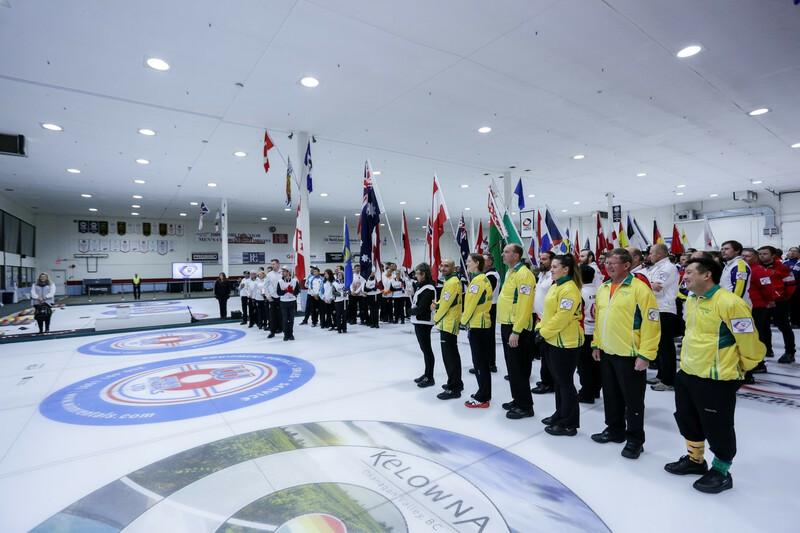 Lohja in Finland will host the World Curling Federation (WCF) World Qualification Event in January of next year, it has been announced. 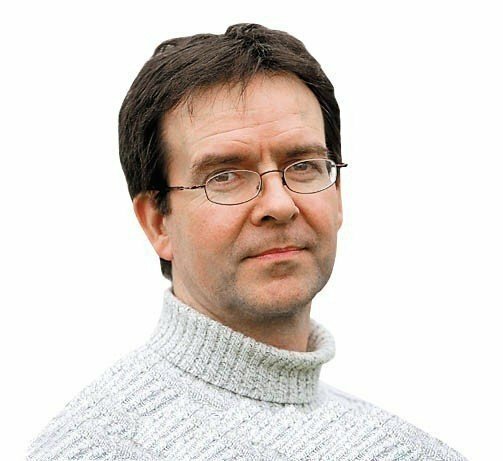 Last year’s runners up Scotland have become the first men’s team to gain a place in the play-offs at the World Junior Championships in Liverpool with an 8-6 victory over Switzerland. 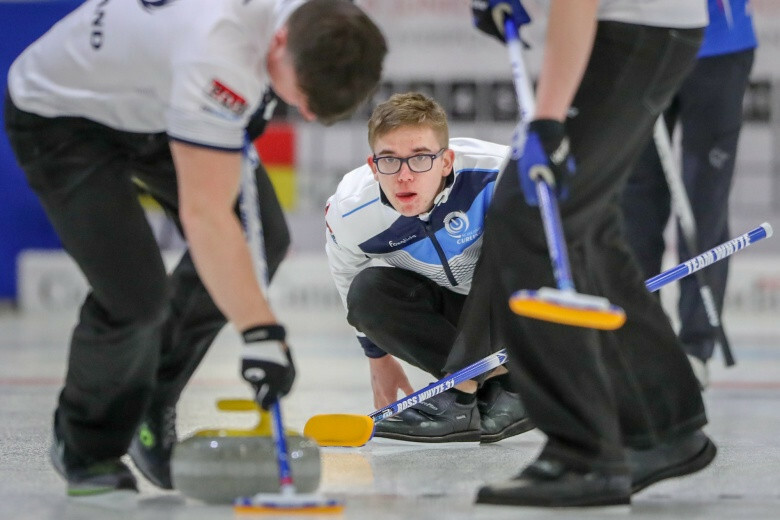 Scotland took sole control of top spot in the men’s round robin standings at the World Junior Curling Championships by earning another two victories in Liverpool. 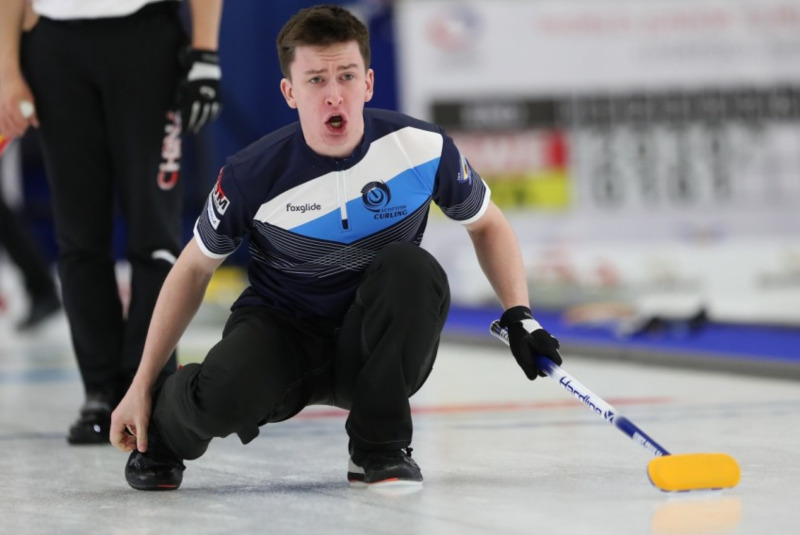 Scotland and New Zealand maintained their winning starts in the men's event at the World Junior Curling Championships in Liverpool. 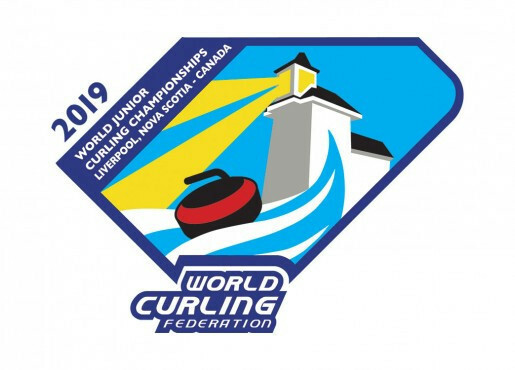 Defending champions Canada suffered a narrow defeat in their opening match of the World Junior Curling Championships in Liverpool. 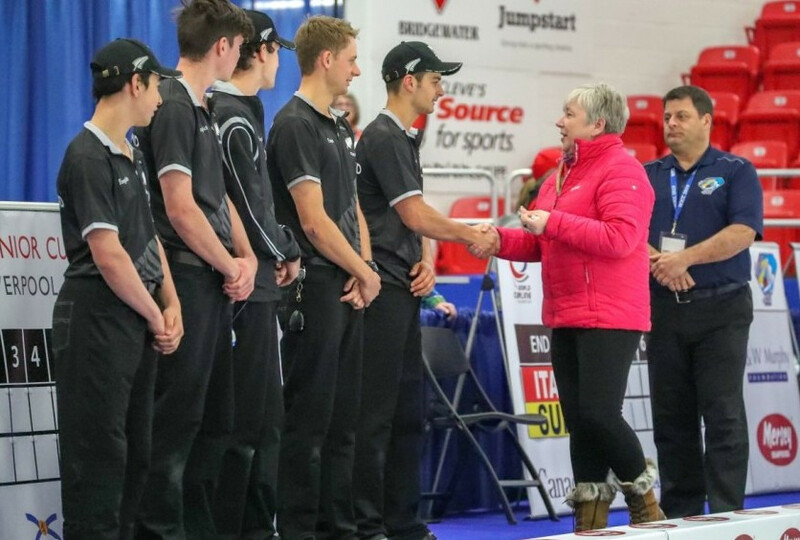 Canada is set to host the World Junior Curling Championships for the first time since 2009 with competition beginning tomorrow in Liverpool. 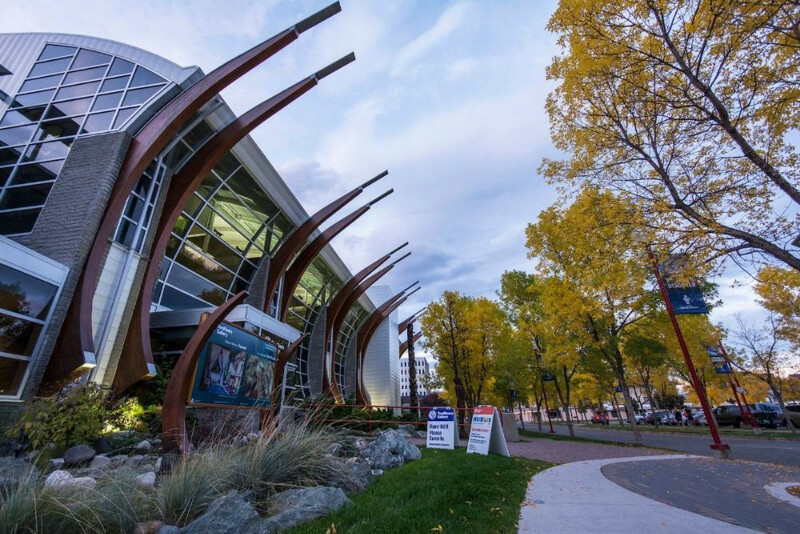 Prince George in Canada will host the World Women’s Curling Championships for the first time in 2020, the World Curling Federation (WCF) has announced. 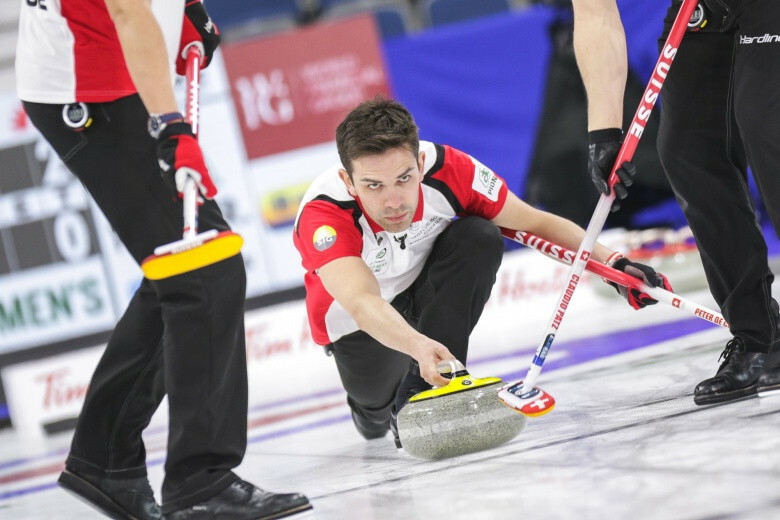 Five countries will make their debut at a World Curling Federation (WCF) event when they compete at the World Mixed Doubles Championship in Norwegian city Stavanger.